Evolution. It means growth and development – the whittling of an organism down to its finest components. This is exactly what we have in mind. The 30/40 Room at BKB has produced more strong climbers than any other feature in our facility. As a result, in spite of Brooklyn Boulders’ relative youth, this celebrated section of our facility has already earned a storied past. Join us in honoring this space this Thursday at 8:30 pm. 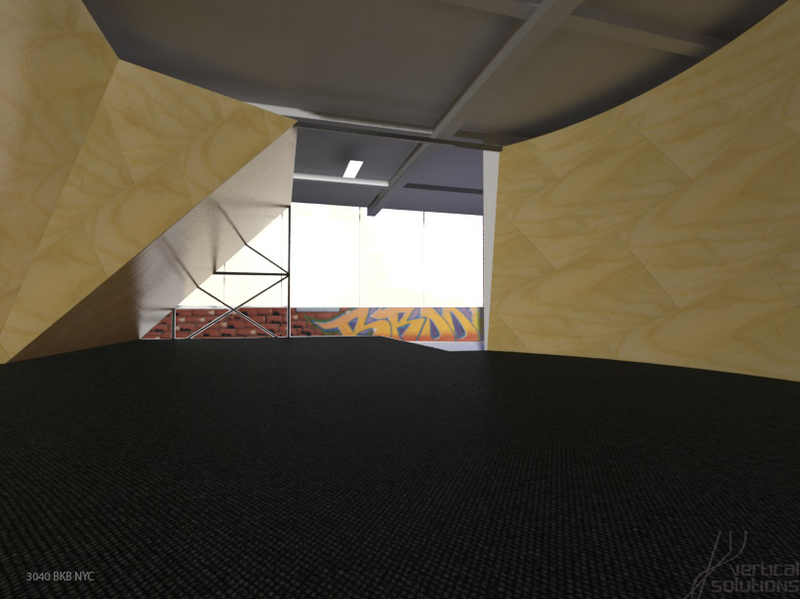 Help us to welcome a new era in BKB climbing with one last session in the 30/40 Room as it currently stands. On Friday morning renovations will begin on this section of the facility and the area will be closed. Evolution means ensuring that our BKB community remains the fittest. With that in mind, we have pinpointed the 30/40 Room’s greatest strengths, we have recognized its greatest weaknesses, and we have redesigned its walls to meet the growing needs of our community. We thank you for your patience during this process, as this room will be closed for the ensuing weeks. 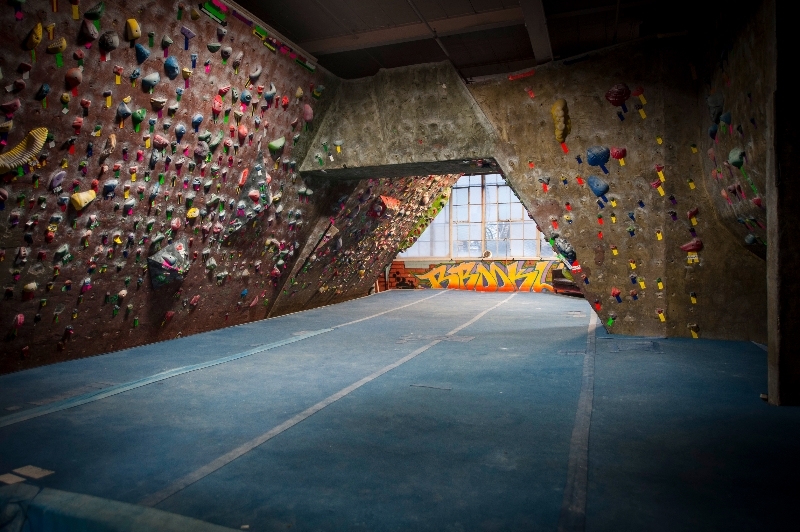 Stay tuned for updates as Brooklyn Boulders undergoes an exciting phase in its history.